FORTNIGHTS, Rhizome's communal learning series, is untaught and unled. Our discussion/action groups are an opportunity for people to learn about a topic by reading, discussing, and then experimenting with the ideas that grow out of our discussions. In this session we are discussing the ideas and writings of the Situation International (SI), which brought together currents of experimental poetry, avant-garde art, and radical social criticism to explore new techniques of engagement in cultural protest and revolutionary praxis. Although the organization itself remained small and disbanded in 1972, the SI shaped the interaction of art and politics at crucial moments in the evolution of postwar culture and Its influence continues to be felt today. 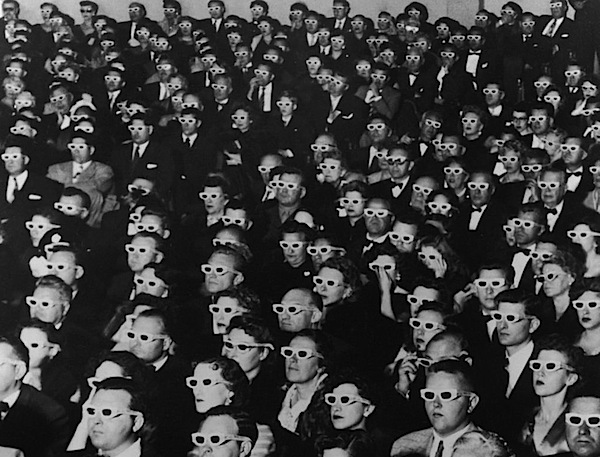 On January 30th we'll be discussing one of the foundational situationist texts - Guy Debord's The Society of the Spectacle. All are welcome!